<< — First of all, I think this picture tells you a lot about me … like I get waaay too excited about things and am basically a huge dork most of the time. I figured we should probably get that out of the way. If you were at my house, I’d want you to feel right at home. I’d offer you some coffee, probably suggest a book or Bible study, and tell you what oils I’m currently loving. So, I try to do most of those things here (the coffee one isn’t working so well though). Just like I’d make sure to show you where my hidden chocolate stash is at my house, I want you to know how to find what you are looking for here in this space. So, let’s get started …. 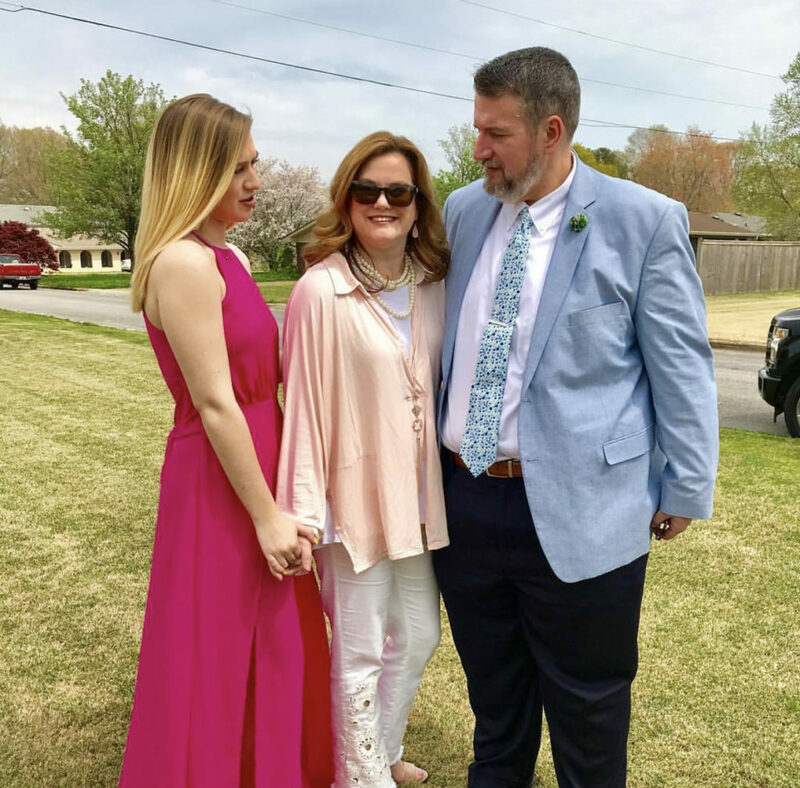 I write one or two posts a week typically about one of these topics — Faith, Family, and Lopsided Living. What are the most popular posts here? Are You a Nagging Wife? Oh! And this … one of my favorite things! P.P.S. Are you a girl mom? 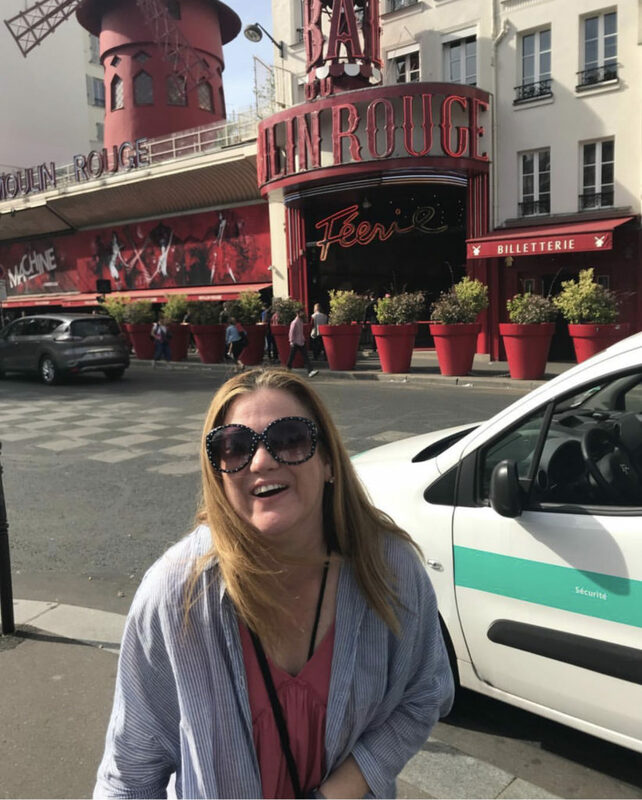 Check out all the fun stuff I have just for us! 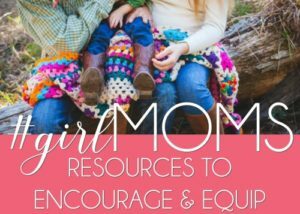 Monthly prayer calendars, #girlMOMS group, weekly encouragement straight to your inbox, and more! 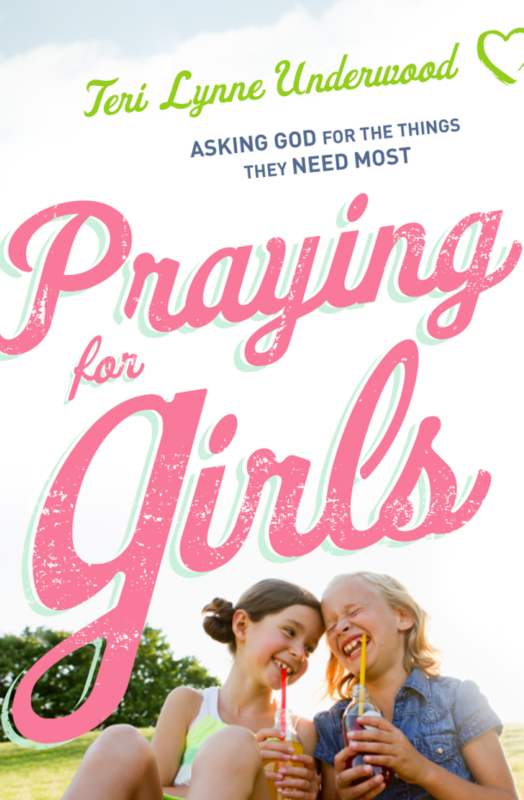 Also, I wrote a book — Praying for Girls: Asking God for the Things They Need Most.